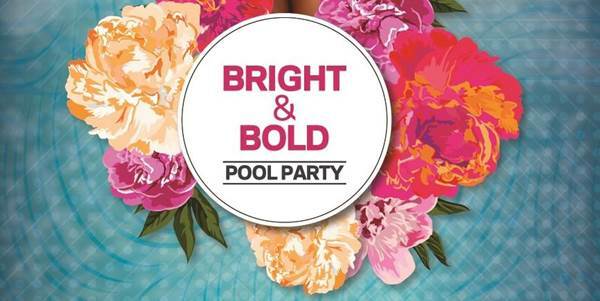 Heah over to Aloft Bangkok this Sunday afternoon for the Bright & Bold Pool Party! Wear your sassy colorful outfits and get a free drink! Come and have a colorful pool party with DJ Paka at - Splash pool bar- enjoy sipping delightful cocktails & drinks, have a sassy and hot dance with DJ Paka live mix, or jump in and have a wet spinning.